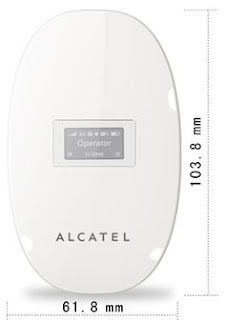 Home / Unlock Huawei E5373s-157 MiFi Router of Altel Kazakhstan? / How to Unlock Huawei E5373s-157 MiFi Router of Altel Kazakhstan? by Sunil Jadhavar on October 05, 2016 in Unlock Huawei E5373s-157 MiFi Router of Altel Kazakhstan? Altel carrier has launched Huawei E5373s-157 mobile WiFi router in Kazakhstan, which is locked by its WebUI, not by firmware. Means, unlocking is possible by unlock code / NCK without changing the firmware too. But, you have to go through a big step. If you have an Android smartphone, then unlocking is easy for you. You can refer “how to use Huawei HiLink (Mobile WiFi) software to unlock routers and MiFi?”. But, if you are not a user of Android devices, then you need to process a bit long process. First download three freeware which is required in the process ( Huawei HiSilicon Firmware Writer, DC unlocker, and Huawei Hilink drivers). Run Huawei HiSilicon Firmware Writer and detect the Huawei E5373s-157. In this process, one COM port will be enabled and will be marked in yellow color. 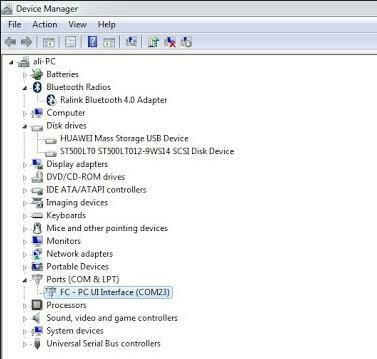 Now, download hi-link drivers and update it. Detect the device in DC unlocker. If it shows the ‘Application and Diagnostic’ port, then you have successfully done above all the procedures, otherwise, you need to follow above guidelines. Note : Replace UNLOCK CODE with your unlock code / NCK corresponding to the IMEI. If you get “OK” message on the screen, then the device is successfully unlocked. If you will use wrong code then the unlock counter will start decreasing. Note : Unlock code is not free, its charge is only 6 USD. You can pay through PayPal button of this site. Tags # Unlock Huawei E5373s-157 MiFi Router of Altel Kazakhstan? Unlock Huawei E5373s-157 MiFi Router of Altel Kazakhstan? Labels: Unlock Huawei E5373s-157 MiFi Router of Altel Kazakhstan?